OMG this is EVERYTHING right now! 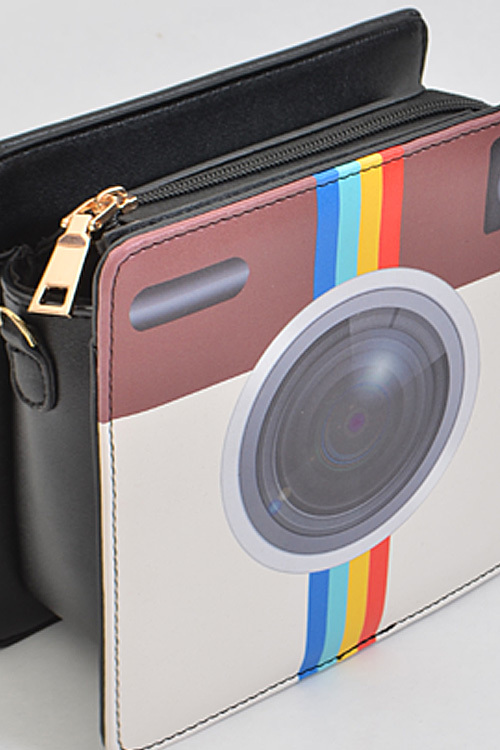 Just in time for Holiday gifting, The Insta-Queen Bag is here - so now you can give your fave Insta-obsessed friend the PERFECT Holiday prezzie! 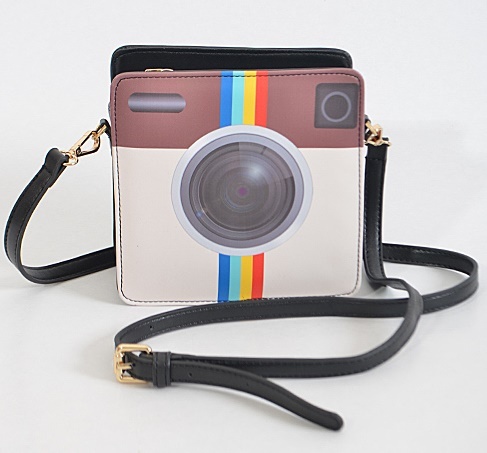 Imagine how cute this 'gram bag will look in your 'gram feed! Can you say "likes" city?! Doubles as both a clutch or shoulder bag - just remove the strap! Faux leather - and they are cruelty free. 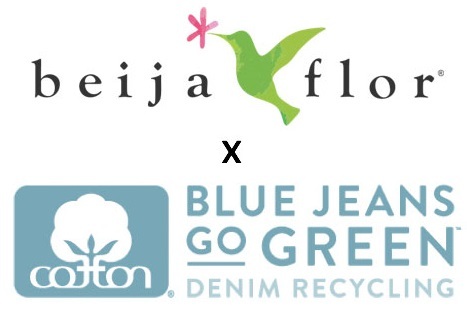 Oh, and did we mention its under 35 bucks?